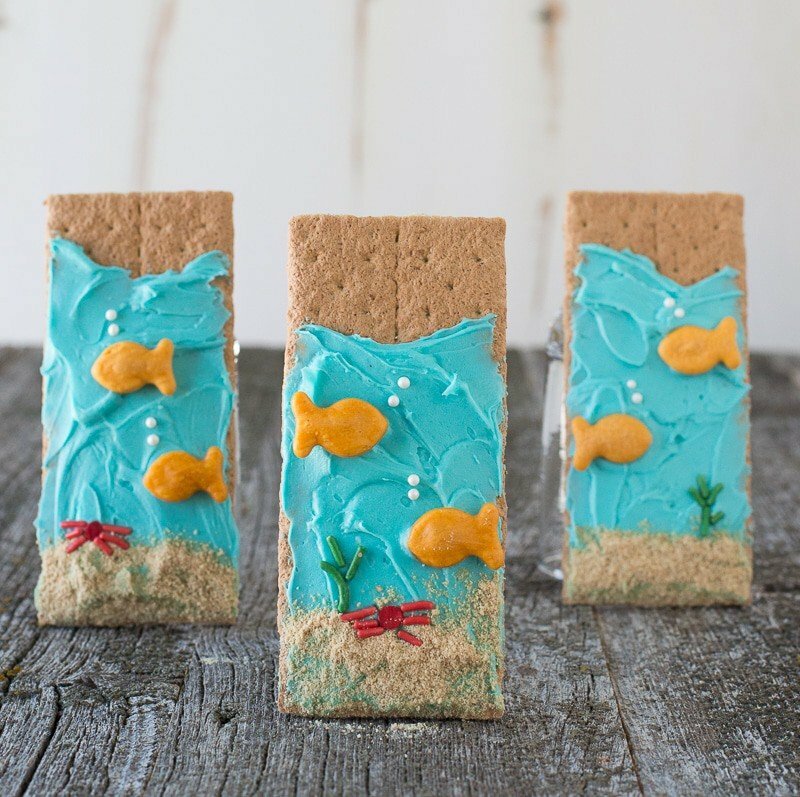 Under the Sea Graham Crackers – easy to make and perfect for an under the sea party! VIDEO RECIPE! 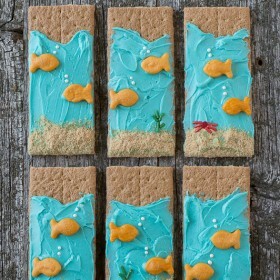 Learn how to make these Under the Sea Graham Crackers! 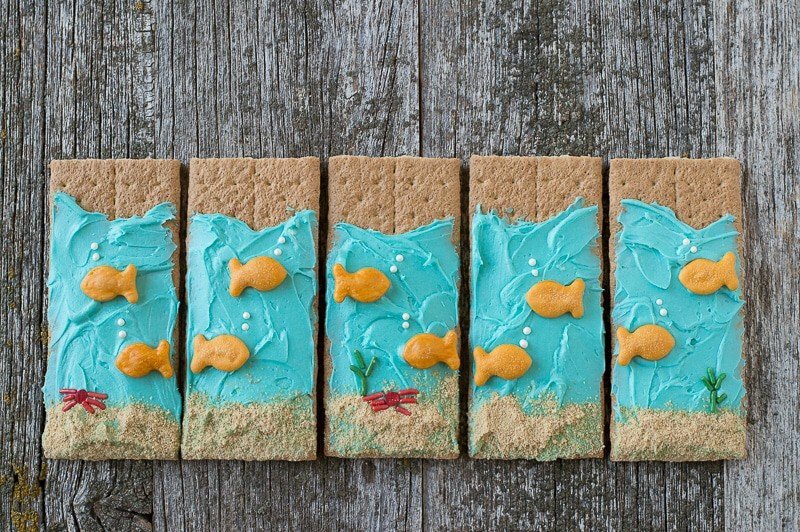 Today we’re talking Under the Sea Graham Crackers, so get some graham crackers and frosting ready, because these are too cute! I feel like I can’t even call today’s Under the Sea Graham Crackers recipe a recipe. Maybe if I made my own homemade graham crackers from scratch it would feel more like a real recipe, but, let’s all be honest.. we’re not going to spend the time making our own graham crackers when we can purchase a box of perfect rectangles for under three bucks. Also, there is no judgment you if you decide to use store bought blue frosting instead of making your own blue buttercream. If I was prepping other cute treats for an under the sea party, I would definitely save time where I could! 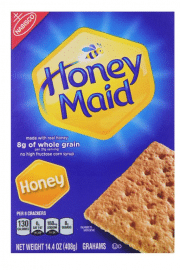 My favorite thing about these Under the Sea Graham Crackers is that they are incredibly easy to make. 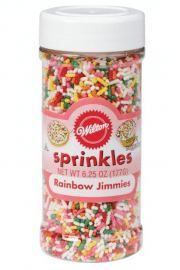 You’ll need graham crackers, graham cracker crumbs, goldfish, blue frosting, white ball sprinkles, red and green long sprinkles (also called jimmies) and red round sprinkles. When you assemble them, you’ll start in the background, with the blue frosting and work your way to the foreground with all the little sea creatures. The above photo shows the assembly and we also have step by step directions below. Want to have even more fun? 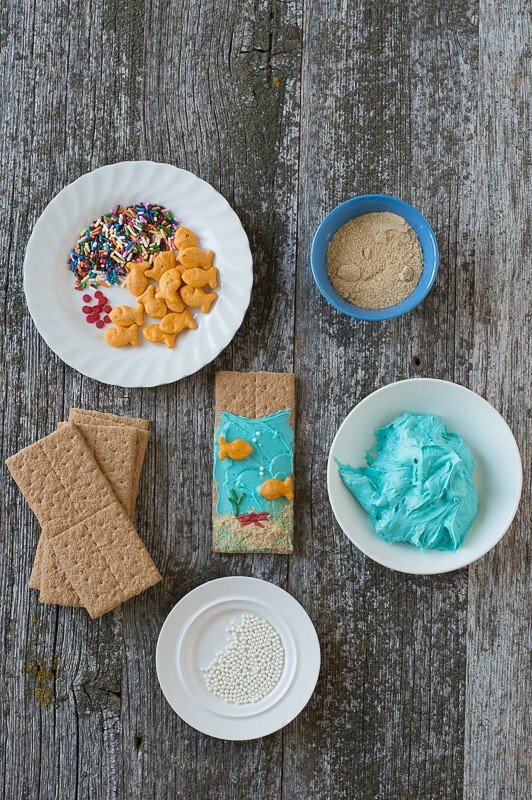 These Under the Sea Graham Crackers would even be the perfect snack for kids to make themselves at an under the sea party! 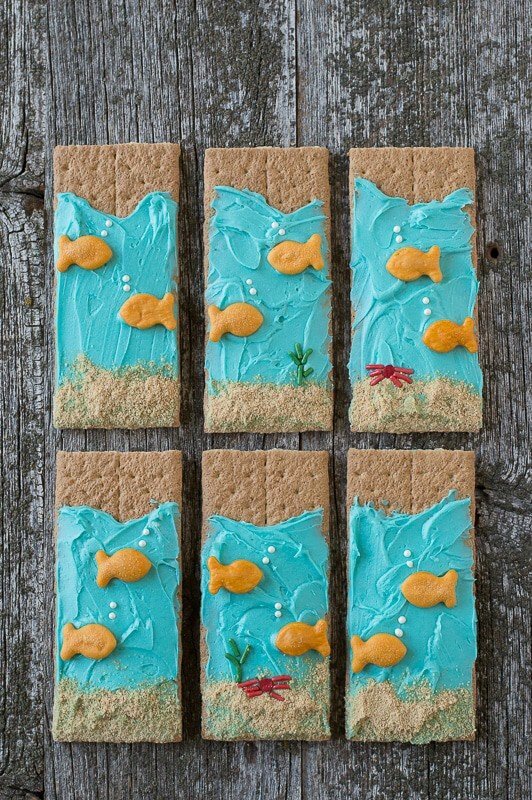 Put all of the decorated graham crackers together and you have one super cool edible ocean scene! 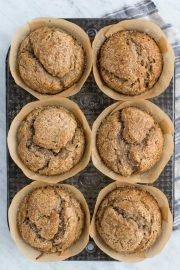 In a mixing bowl, combine the room temperature butter and shortening, beat using an electric mixer for 2 minutes, until light and fluffy. Begin to add in the powdered sugar, about 1 cup at a time. Slowly beat the mixture until the powered sugar is incorporated. Continue this process, adding enough powdered sugar to make sure the frosting isn’t too wet. Add in your desired blue food coloring, mix by hand until the color is even. Take one graham cracker and using a spreader or butter knife, spread blue frosting on almost all of the cracker, but leave the very top of the graham cracker frosting free. Place the bottom of the frosted graham cracker into the bowl with graham cracker crumbs, covering just the bottom of the cracker with crumbs or ‘sand’. 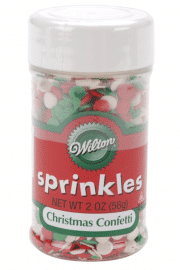 You can sprinkle extra crumbs on if needed. Add two goldfish crackers. Then give each goldfish 2 air bubbles, using the white ball sprinkles. Optional decorations include seaweed and a crab. To make the seaweed use several long green sprinkles and arrange them to look like seaweed. To make the crab, use one red round sprinkle and several long red sprinkles as legs and arrange them to look like a crab. OMG Beth, seriously, these are the cutest crackers ever! I am so glad my daughter is not looking over my shoulder right now or she would be all over me to make these! Ahhh!! You’ll have to surprise her with them!! These are absolutely amazing Beth! 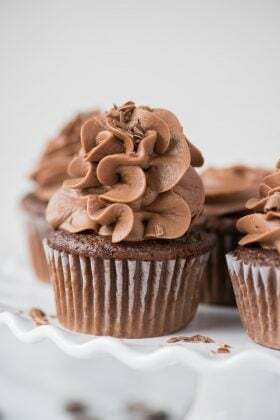 They would be fantastic for a birthday or school party. I totally agree! Thanks Christie! These are beyond cute!! I love your under the sea theme! I don’t think I’ve ever seen a cuter idea! This would be so fun for a birthday party! Genius! Thanks for sharing these Chloe, I really appreciate it! These are the cutest!! 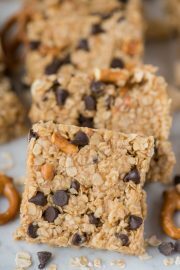 I’m forwarding this recipe on to all my preschool teacher friends. Adorable! :) :) Thank you Joanie! Literally the cutest thing ever! I love a good themed party too! Super cute! My boys are looking at these with me right now and begging me to make them with them. So fun! Can’t wait! I bet your boys could make a whole ocean scene masterpiece!! We have one more cute idea coming! Tee-hee cutest treat ever! And those gold fish – man I wish we had those in Australia! Seriously cool idea. Aww, that’s such a sweet memory! I remember spreading chocolate frosting on graham crackers when I was little! I bet he’ll love them! I love these cute graham crackers. My 7 year old loves anything to do with the ocean and will love making these. 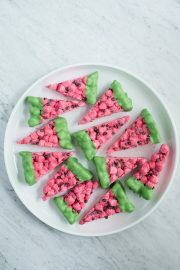 I included these in a roundup of fun food for kids on my blog last week, with a link back to your post. From the comments I have gotten, everyone loves this idea! 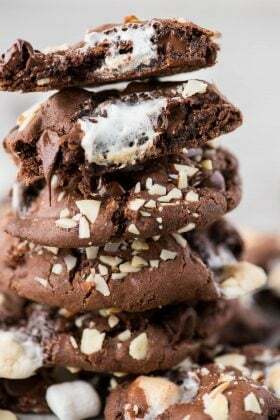 Hope some of my readers find their way over to your blog to see all of your yummy recipes! These are so cute! My son would love them! These are too cute…and perfect for my Under the Sea storytime session! Thanks for sharing! So excited to make these to bring to daycare for birthday treats- should I wait to make them in the morning or will they be fine to sit overnight? looks great! How many crackers does this recipe account for? That will be so fun! Hi Anna! 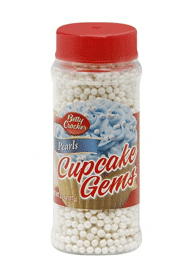 You could put them in the fridge to harden – not sure how much the frosting will harden though! I would suggest making them the day of or possibly one day in advance. Love this ideal, going to make for the Sunday school kids (if i can fight the adults away). These are so absolutely adorable!! I hope my babe wants an Under the Sea theme party soon just so that I can make these. I just discovered you via a friend sending me these on FB but I will be checking out all the other goods you have now. 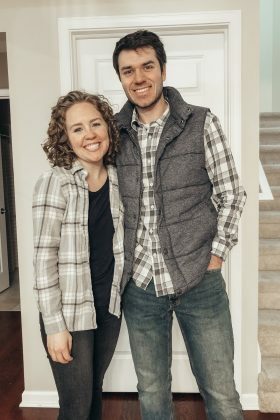 Love, love this idea……so simple, yet so impressive !! Anxious to do with my grandchildren !! Thanks for sharing !! Aren’t the goldfish cheese flavored? If they are, Then I say “Yuck!”. Sorry! People have suggested using the graham cracker ones! This is going to be Perfect for my granddaughters. Mermaid birthday party. Did you use a whole box of graham crackers to make this? Trying to figure out if that’s enough for the frosting recipe ingredients you gave. ???? Thank you so much. Hi Ronda! It just depends on how many crackers you want to decorate!